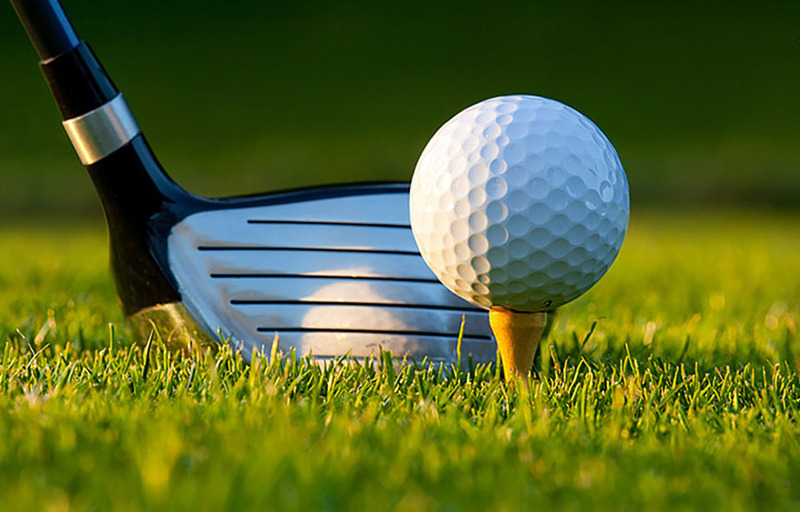 Golf is mostly believed to be a sport which has been played by millennials and richest of the riches around the world. This is true because of the fact that, believe it or not, golf is an expensive sport to play. However, there are exceptions to this as well and many golfers have started poor and are billionaires now. But, we will keep that discussion for some other day. Currently, we are focusing on smartwatches which you should wear in order to improve your golf playing skills. Smartwatches have now advanced into sports as well and we now get notified about the optimal performance measures to be followed according to the sport we are playing. Same is the case with golf so you need not worry even if you are playing golf for the first time or if your swings are missing the target even after repeated attempts. Garmin Approach S6 is one of the first smartwatches that is built mainly for golf. There is a saying that Garmin Approach S6 can help you in the same way as your caddy does. This smartwatch costs $400 and it comes with a tracker, overhead map display, touchscreen, as well as scoring and statistic tracking abilities. GameGolf is the best smartwatch you can buy if you are focusing solely on golf. This is because GameGolf doesn’t connect with a smartwatch. Rather, it keeps all the data inside it and the user has to upload the data to the computer and analyze the metrics. These metrics include shot dispersion, game tracking and club performance meaning that you can analyze the data and improve your game. This smartwatch is available for as low as $199 and is best suited if you are a professional golfer. TomTom Golfer is one such smartwatch with which even the beginners can hit it out of the park on their first attempt. This smartwatch does smartwatch things as well but the main purpose of it is to improve your golf skills. The smartwatch will cost you around $249 which is a little pricey compared to others in this list. SwingByte 2 is a very unique smart wearable device. This is not the conventional smart wearable that you wear on your wrist. Rather, this is a wearable which is meant to be attached on the golf stick itself. This way, each and every movement of your golf stick can be measured accurately and therefore, your game can be improved. This wearable will count the swing speed, swing accuracy as well as the areas where it can be improved. This smart wearable costs you $169 and it is the only device which will give you a 360-degree swing path of your swing. Predict And Prevent Workplace Accidents With Wearable Devices From LifeBooster Inc.